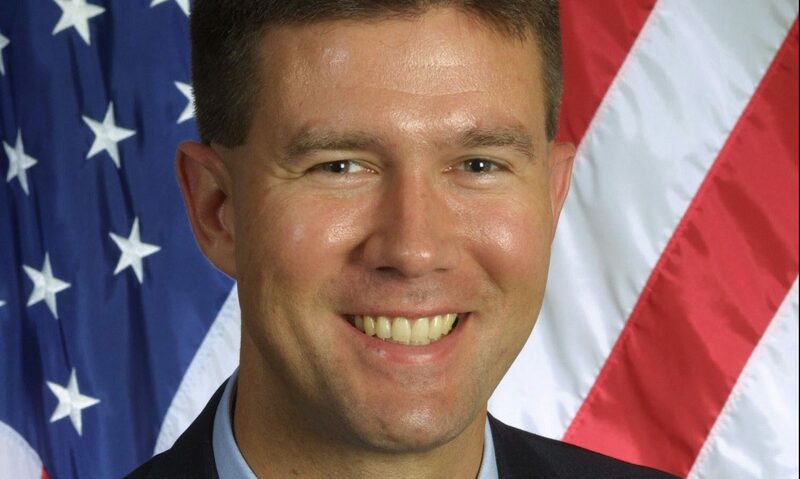 Alabama Secretary of State John H. Merrill announced Monday that Hugh Evans has now transitioned to general counsel for the Secretary of State’s office. Merrill said he is excited by the move and that Evans will be a valuable resource for the people of this state in areas like campaign finance review and investigation, voter fraud, business filing questions and many other issues that the Alabama Secretary of State’s Office does to solve problems for the people of this state each and every day. “We are excited to continue to build a team that will be viewed as the most effective group of public servants available to the people of Alabama when they look for committed, dedicated, diligent and ethical leadership at the state level,” Merrill said. In June 2018, the Alabama Secretary of State’s Office welcomed Hugh Evans when he joined Merrill’s team following his retirement as general counsel for the Alabama Ethics Commission. Evans fills the vacancy created when Brent Beal left the Secretary of State’s office on April 1 to be the new government affairs director for Century Link.